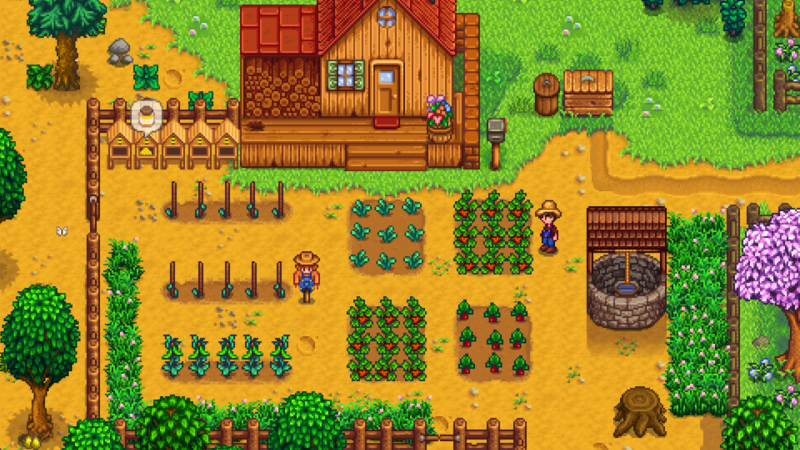 Eric Barone, better known by his developer alias ConcernedApe, announced a slew of planned features for Stardew Valley. In a post on the game’s official site, Concerned Ape announced that co-op multiplayer, language localization and a massive content update are on their way- as well as ports for Mac, Linux and consoles. 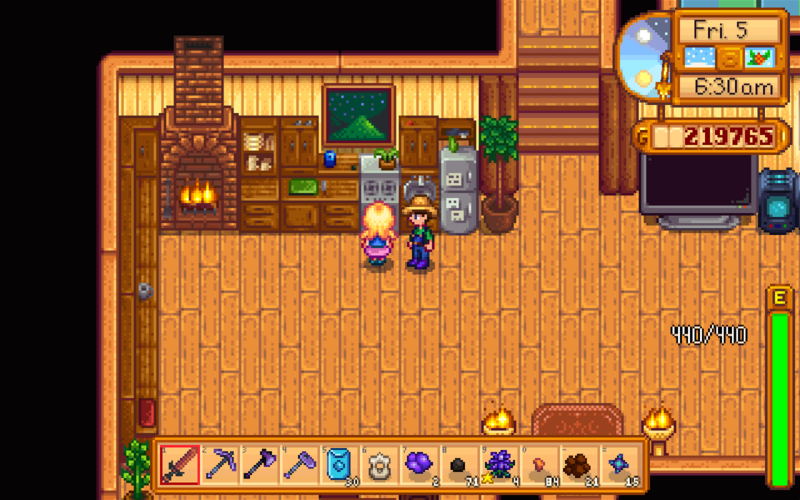 The Stardew developer said he enjoyed his break, but is ready to return to the Valley. 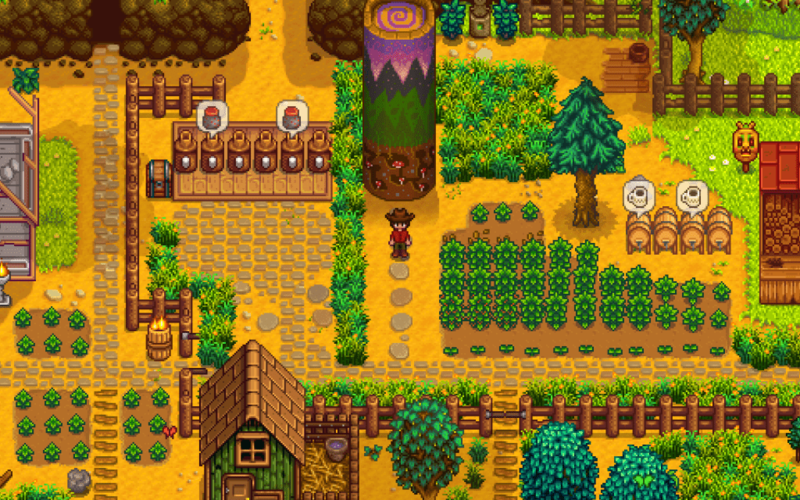 Barone said he will continue to develop Stardew Valley’s content entirely on his own, but is seeking help for the more technical work such as porting and localization. Stardew Valley publisher Chucklefish Games will assist Barone in the technical side of things, while Barone will continue to develop content and design the game entirely on his own. Lastly, Barone gave fans a rundown of what to expect in the first major content update, version 1.1. While these features are mostly solid, Barone notes that anything in the list is subject to change.